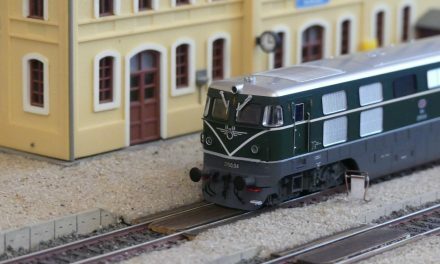 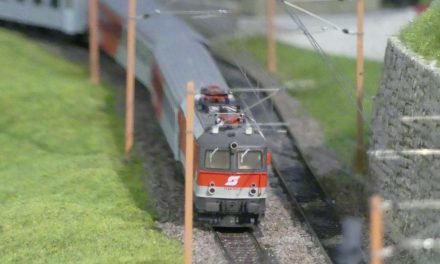 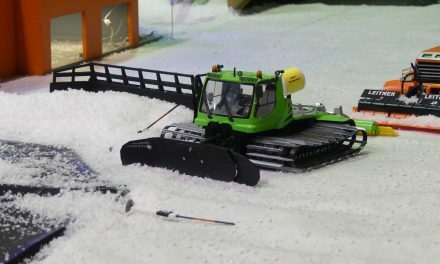 Scalemodels are not only for the purpose of playing and collecting. 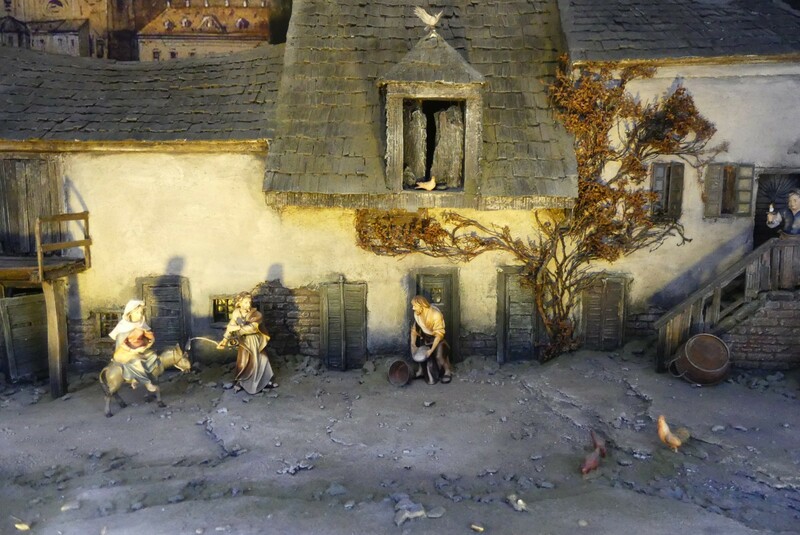 There are for example also “scalemodels” for religious reasons. 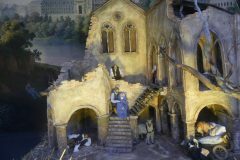 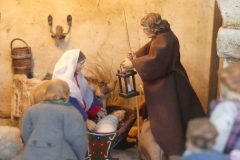 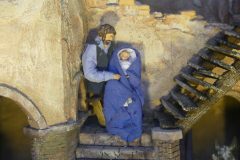 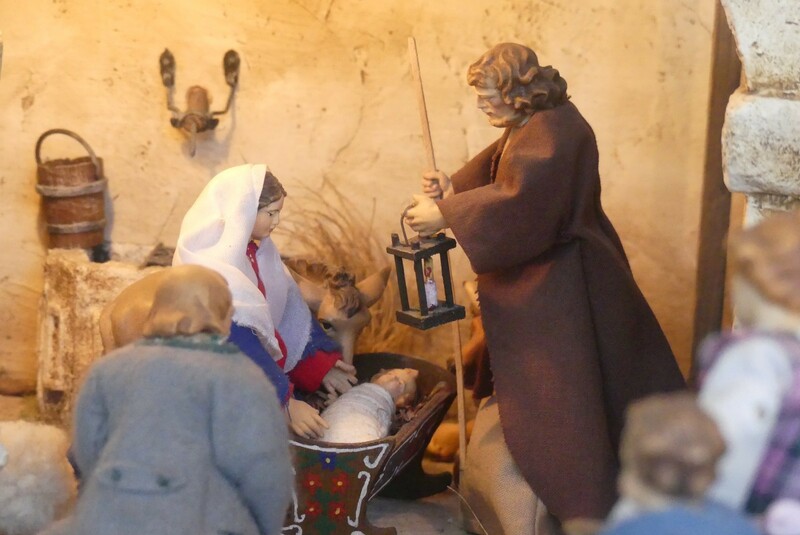 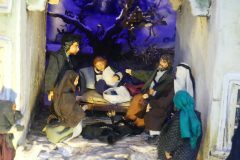 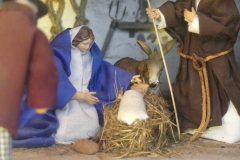 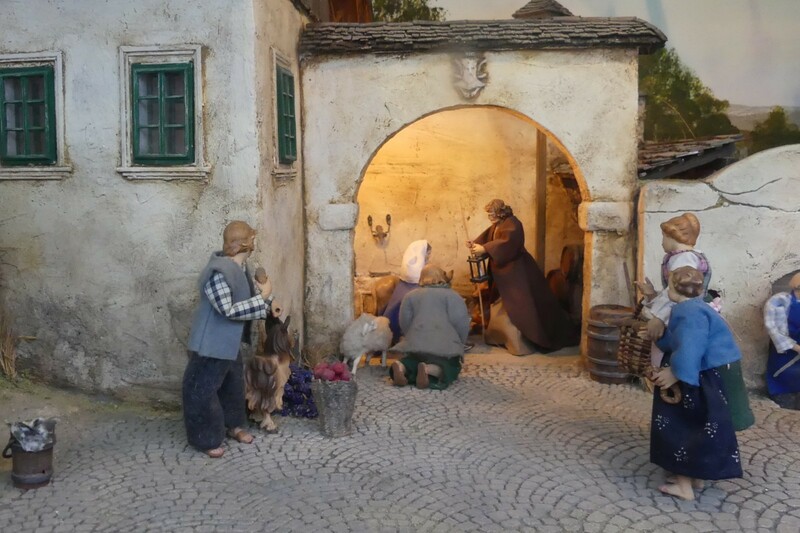 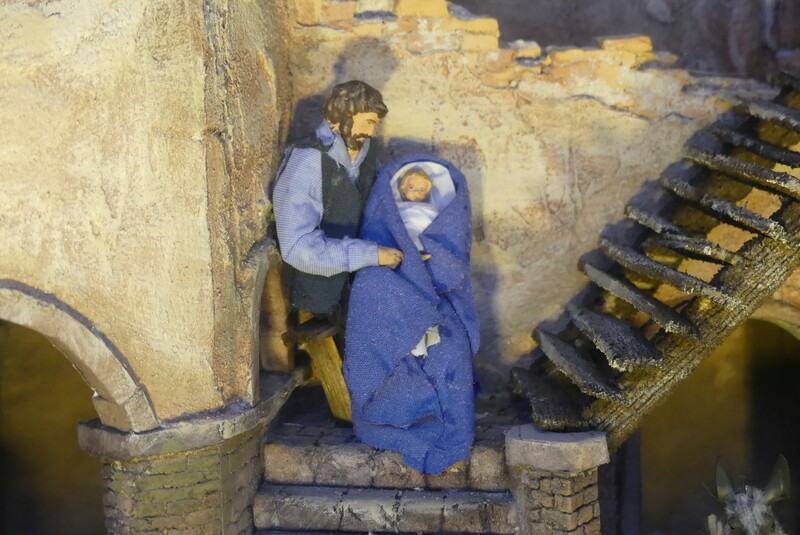 Nativity scenes have a very long tradition: Since more than 1.500 years people build “models” of the birth scene of Jesus Christ. 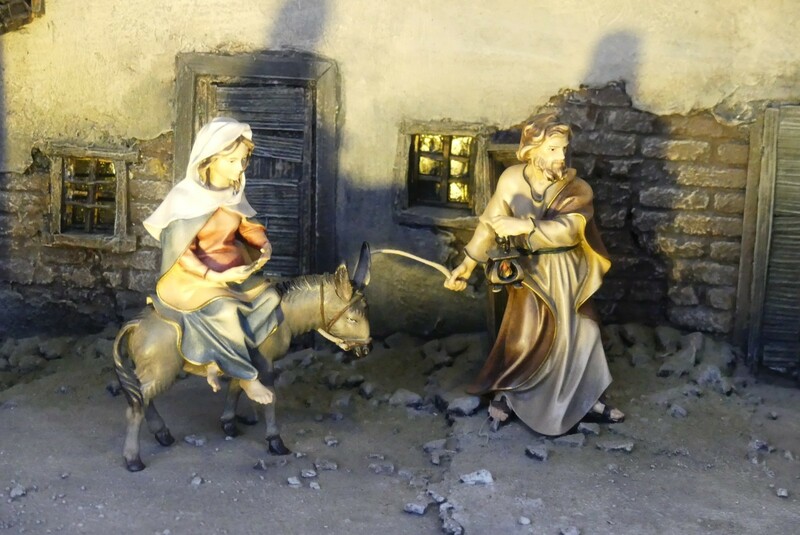 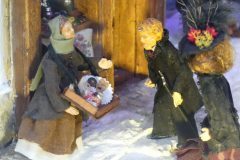 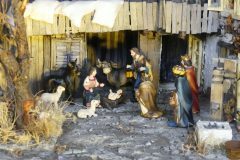 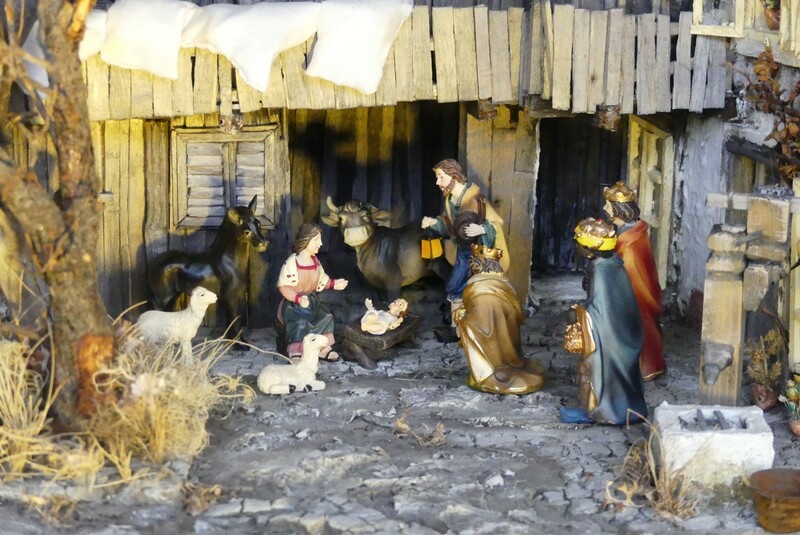 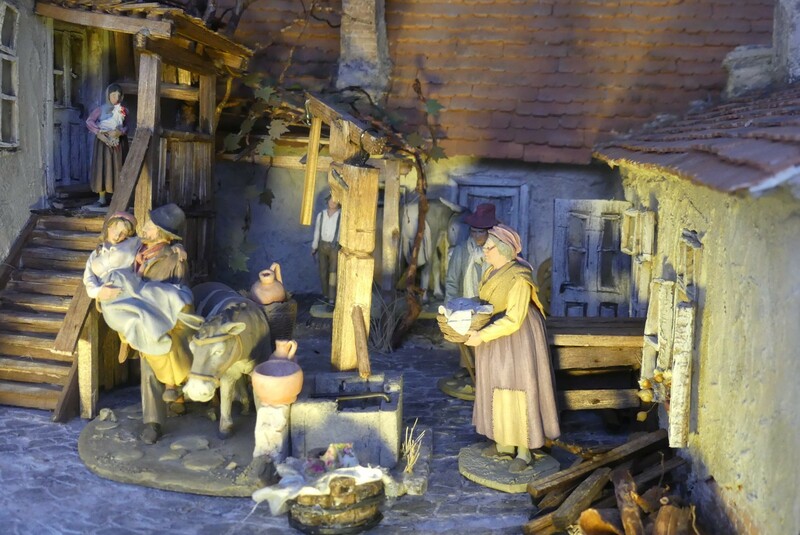 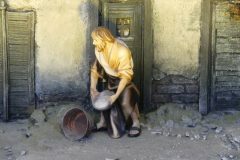 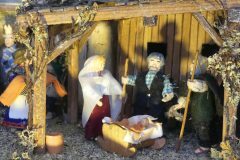 In my home country, Austria, carved nativity scenes are very common – especially in the alpine regions. 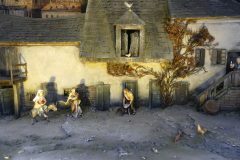 Almost every family has one. 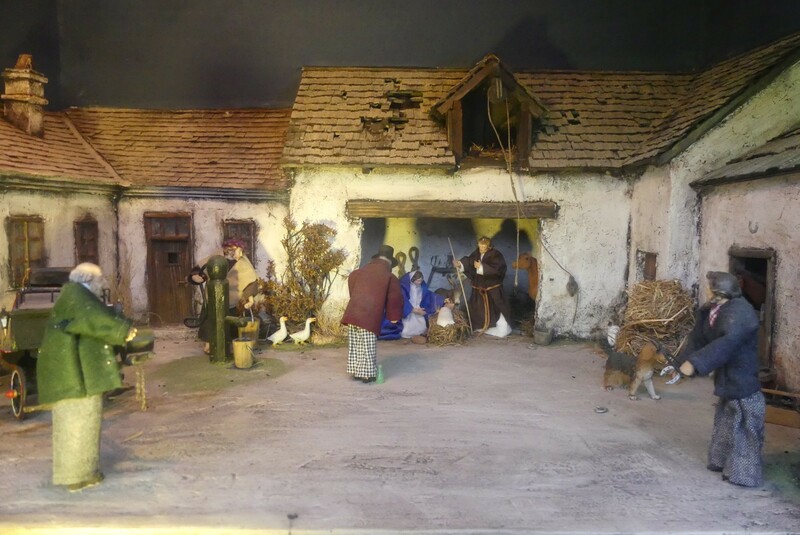 Typically, the nativity scenes are surrounded by an “alpine” background with mountains, snow etc. At the Wiener Weihnachtstraum, the big Christmas market on the park in front of the Vienna City Hall (by the way one of the most visited Christmas markets in the world), the Wiener Krippenverein, an organisation of nativity scene builders, shows around 10 nativity scenes on a “Nativity Trail”. 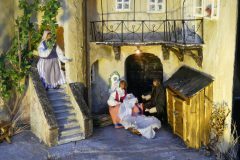 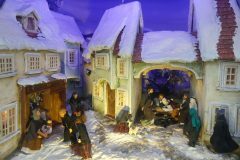 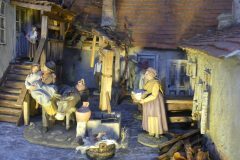 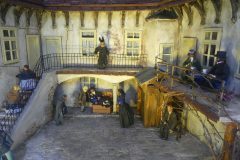 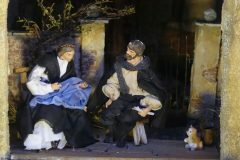 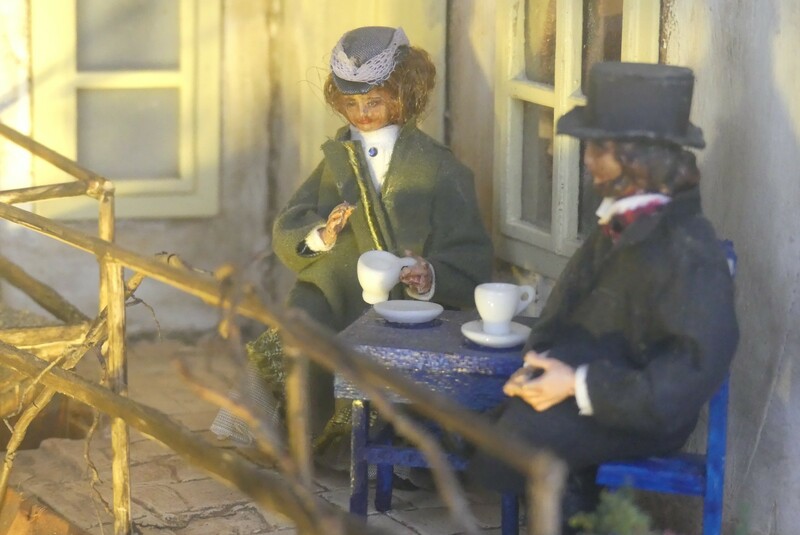 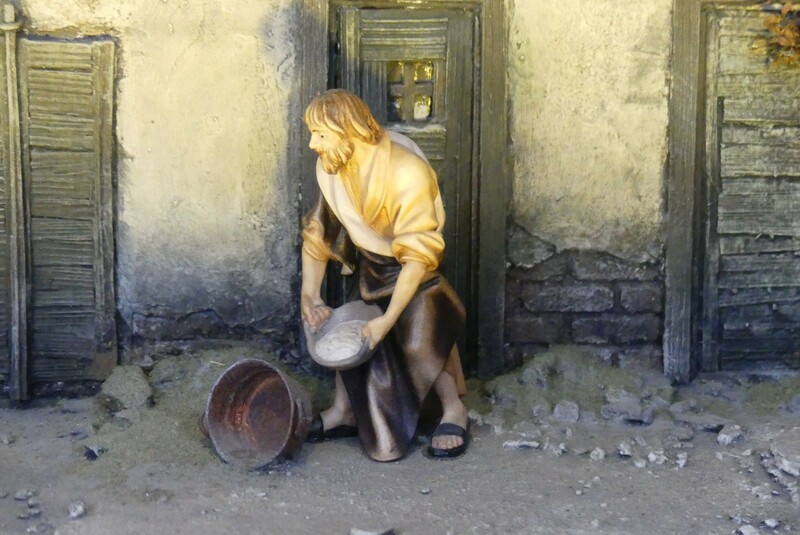 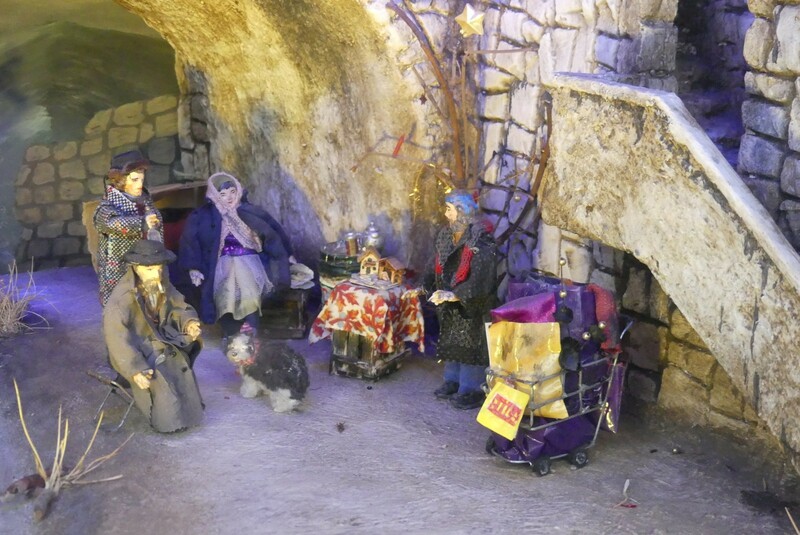 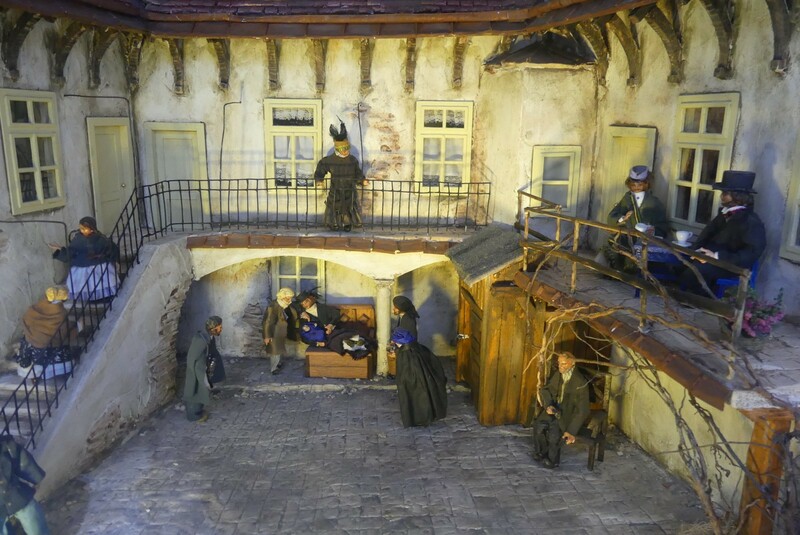 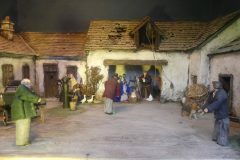 But these nativity scenes are not set in alpine surroundings, but in typical Viennese surroundings. 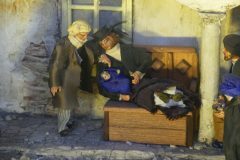 That makes these scenes very special and unique. 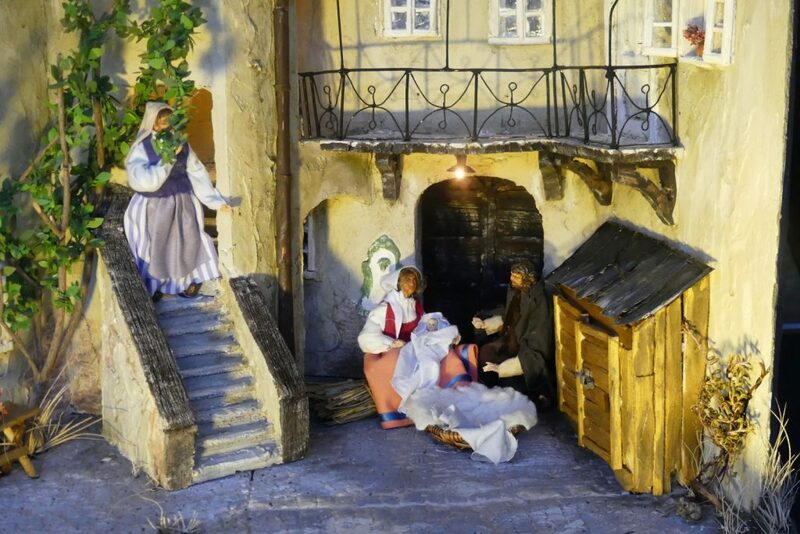 In 2018, the “Wiener Weihnachtstraum” and so the “Nativity Trail” are opened until December 27. 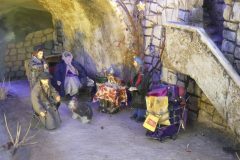 The entrance is free! 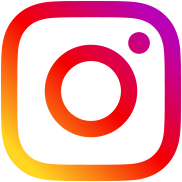 Please visit www.weinerweihnachtstraum.at for further information! 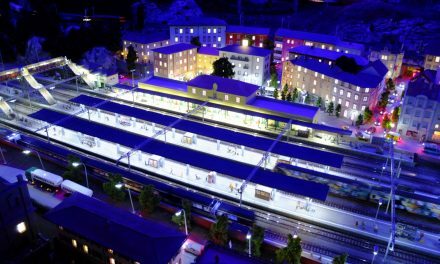 Miniatur Wunderland Hamburg – the biggest model train of the world!